Well known for her colourful and inspiring readings and healings, Om has been spirit-trained in the art of reading and healing the aura, communicating with spirit and therapeutic story-telling. Her passion for writing and creativity has resulted in a range of self-published books and oracle card decks, as well as a unique range of flower, gem, and colour therapy essences. Wildflower Spirit Journey is the companion website for her new book. Holistic Plant-Based Naturopath is Omanisa’s naturopathic site. zzzTo learn more about Omanisa and her work, watch ABC Open’s ‘A Spiritual Healer’, by Jasper Martin. Many people ask about Omanisa’s name. The name ‘Omanisa’ is an American Indian man’s name, meaning ‘wanderer’ or ‘soul drifter’. When Omanisa was born, it was the only name on the short-list of baby names that really suited her. Omanisa was born in Alice Springs in Central Australia, and aside from a few years spent living in a big tent in a rainforest in Tasmania as a toddler, she lived in Alice until the end of her teenage years. 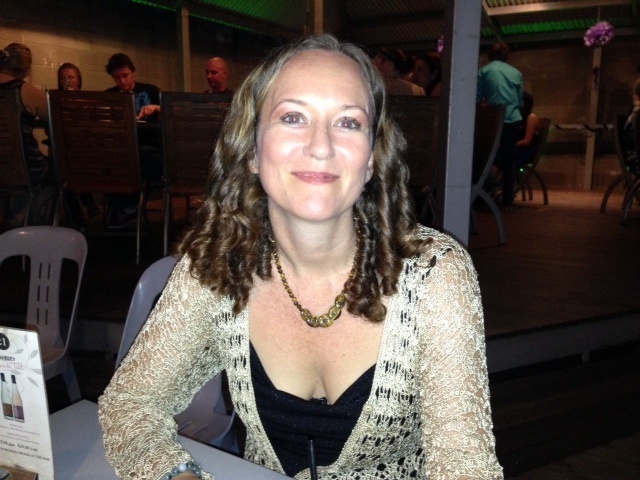 Om now lives in Darwin, Northern Australia, with her husband and two adult children. Om has been working as a healer since 1996, sketching and reading the aura since 1998, and working as a naturopath since 2003.